We understand that shopping is about the pleasure of authentic discovery. An urban adventure that is about creative and spontaneous exploration, the experience to uncover rare finds. In a fast-paced industry driven by dynamic trends, we understand that retailers face constant challenges in maintaining their competitive edge and effective branding strategies. 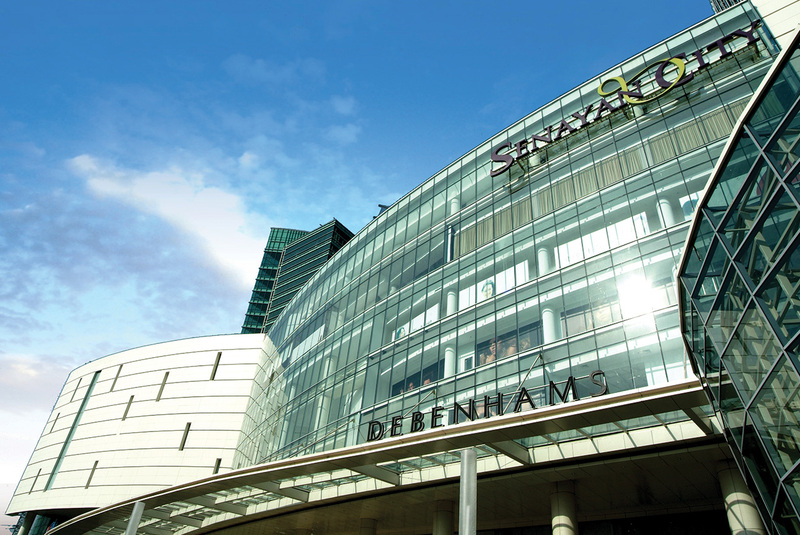 We understand the importance of establishing a strong, differentiated creative identity in a competitive retail landscape, which includes the digital space, in order to encourage footfall and repeat visits. This is why we optimise the retail experience with memorable aesthetic elements or iconic representative spaces to give character to a mall so that it appeals to a savvy, young generation. We continue to innovate by having our eye on the pulse for industry changes and foster mutual conversations with industry players to address future needs and trends. In an increasingly mobile and digital age, fresh interpretations of the spatial experience of the physical mall are essential. 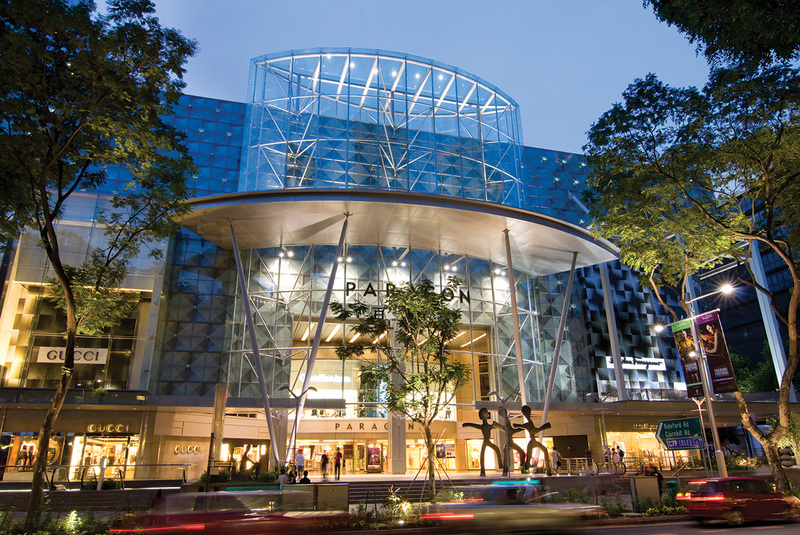 The shopping experience is now more experiential, emotional, spontaneous and creative, offering surprise elements. 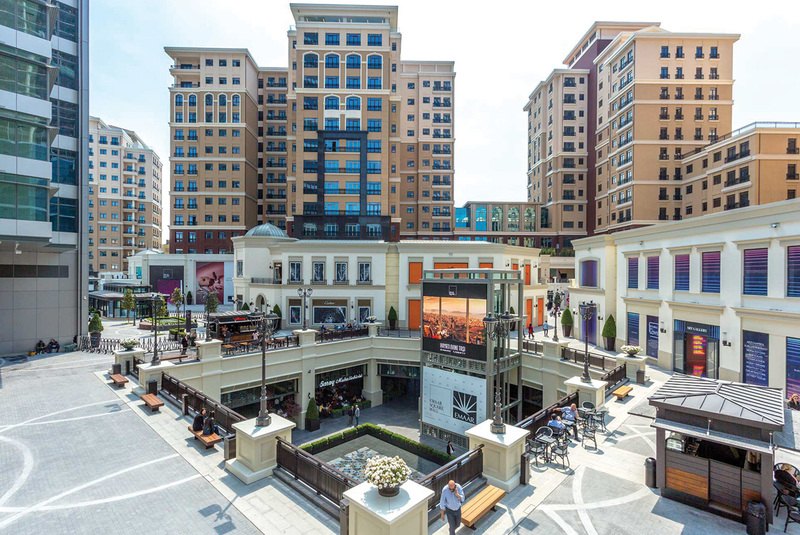 We also see malls as generators of social activity, supporting and integrating the increasingly convergent social and lifestyle needs of consumers. We design malls with the community in mind by introducing personal touches even to large spaces, injecting life and vibrancy in a mall through softer social spaces. We imbue retail spaces with a strong sense of place, so that it may resonate with the community who needs to feel a sense of social belonging to the space. This goes back to our design principle of ‘placemaking’ – creating communal places with identity that evoke sensation and emotional attachment, which are unique to the specific market and community. 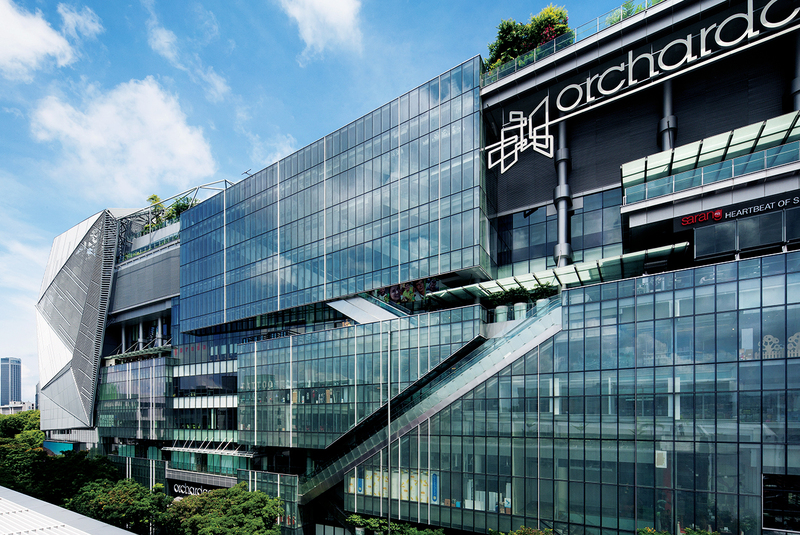 DP Architects has undertaken the redesign of many shopping malls along Orchard Road and other regions over the years. 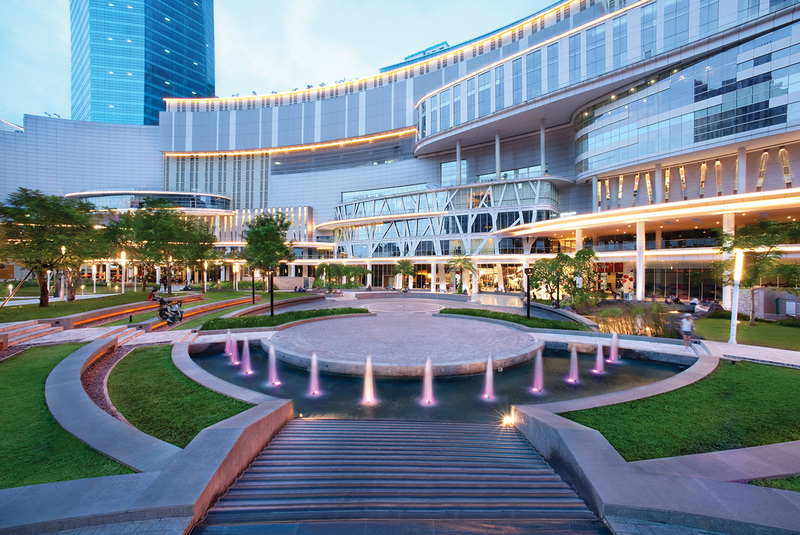 This has helped us build extensive expertise on different types of shopping mall concepts and has put us on the forefront of retail development in Asia. 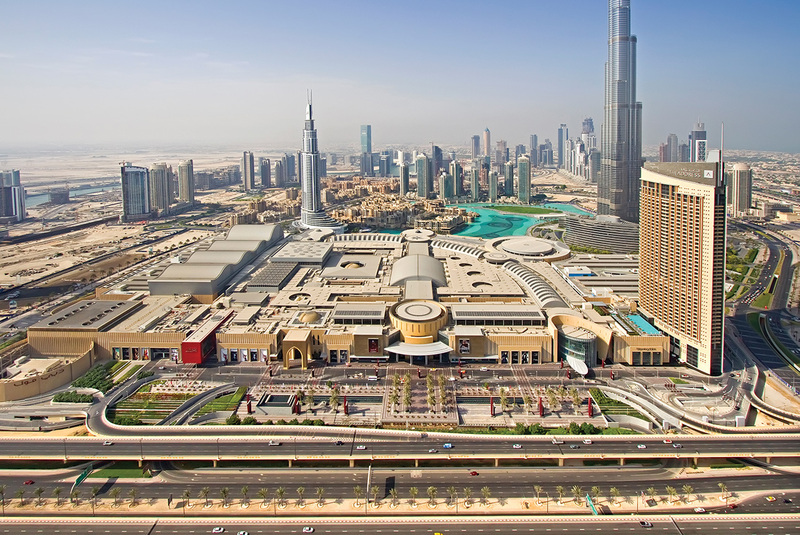 We are attributed to be the first to bring the modern enclosed shopping mall to India with Crossroads, and were also the designers behind The Dubai Mall, the largest mall by covered area in the world.